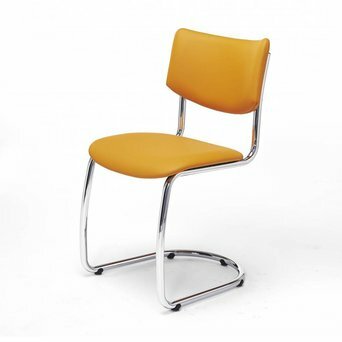 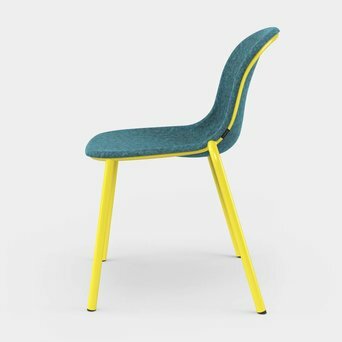 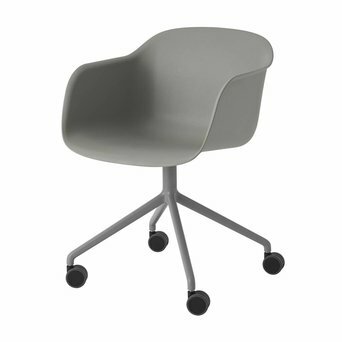 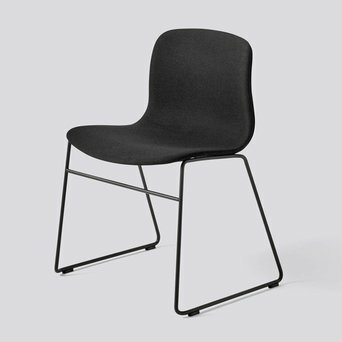 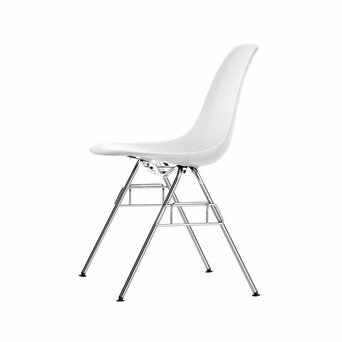 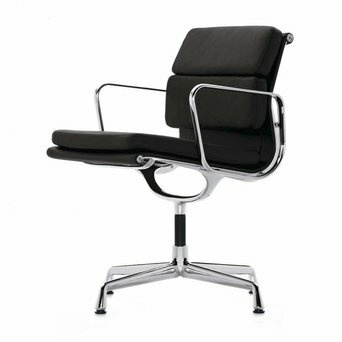 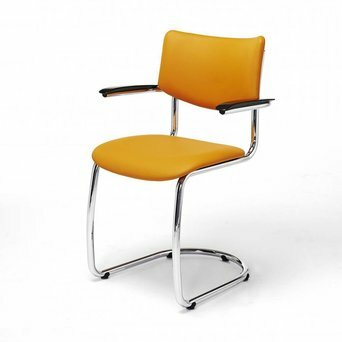 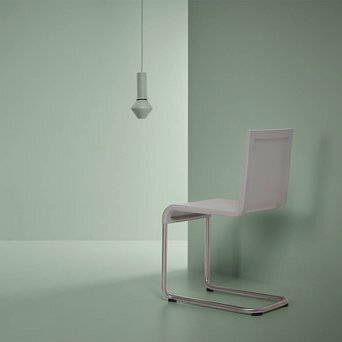 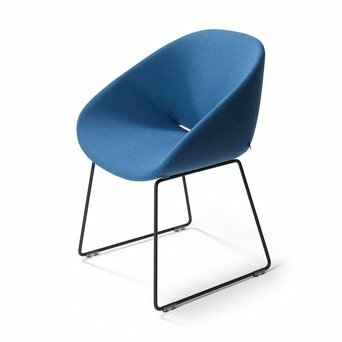 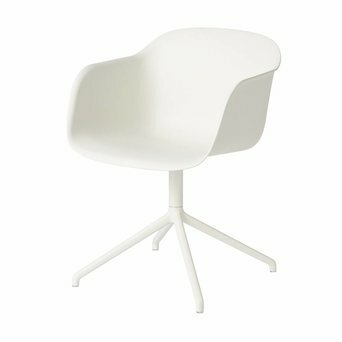 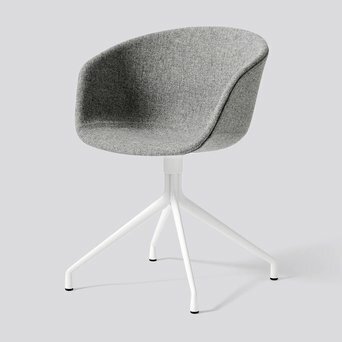 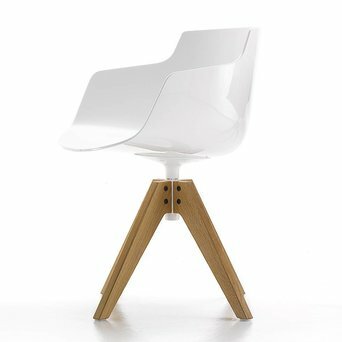 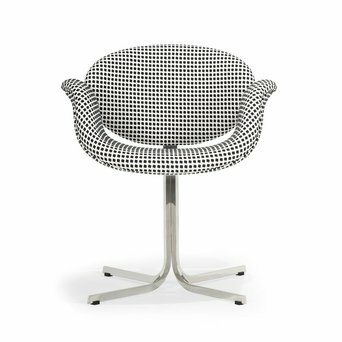 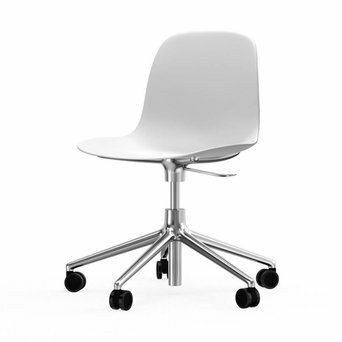 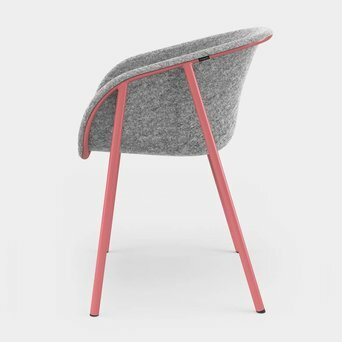 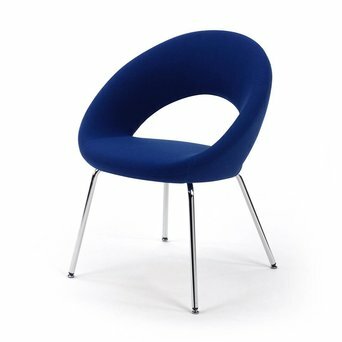 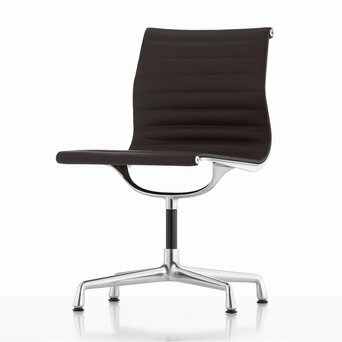 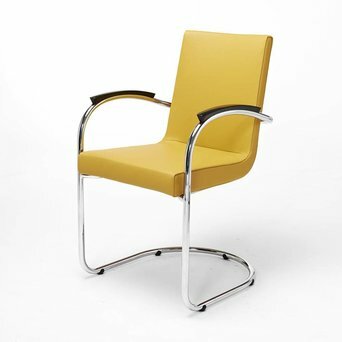 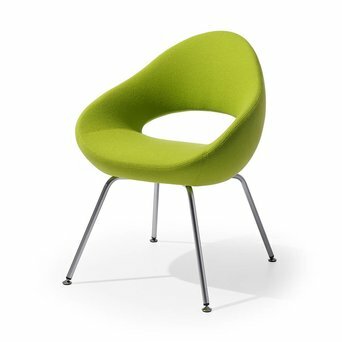 Here you will find comfortable and stylish conference chairs for every work environment. 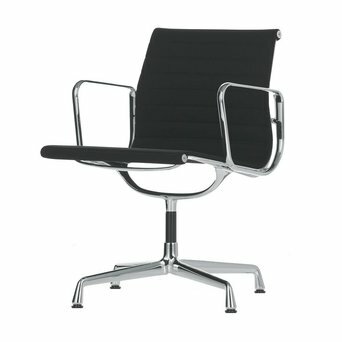 Every workspace needs specific meetings chairs, so don't hesitate to contact us if you need any advice. 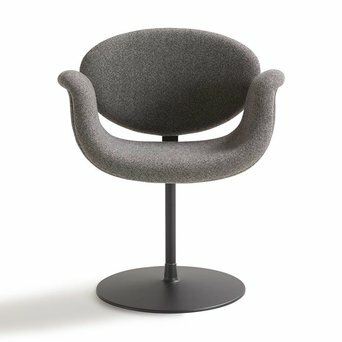 We will happily assist you.